After surgery, you want easy snacks to reach for. 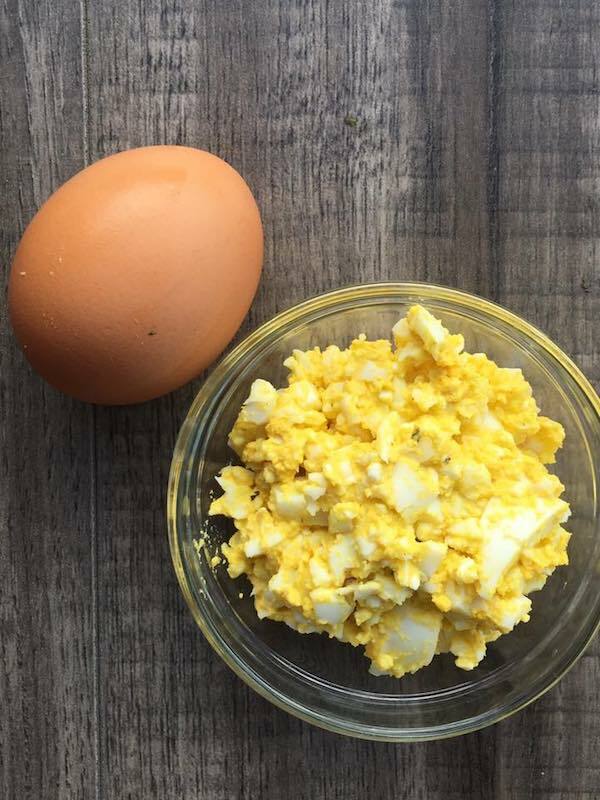 This high protein egg salad fits the bill. It’s high in protein and comes together in less than 15 minutes. Make a large batch and store it in the fridge to eat throughout the week. I used cottage cheese instead of mayo in this egg salad. Many low-fat recipes call for greek yogurt as the base but I tend to find it too sour. Cottage cheese is high in protein and lower in fat than mayo so it is a win-win. 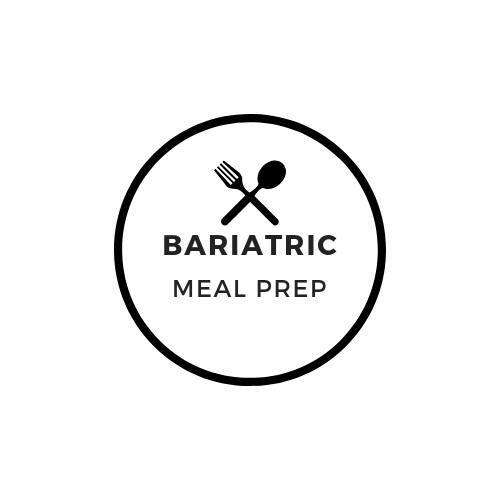 If you are on the pureed diet, be sure to check your surgeon’s guidelines. You may need to puree this to a smooth texture without any lumps. Even though it looks pureed already, you will likely need to blend it up further. I used celery salt instead of fresh celery in this recipe because raw celery is not usually tolerated right after weight loss surgery. But if your diet has been advanced to regular you can easily substitute fresh celery in this egg salad. Easy snack for the on the go. Use in lettuce wraps if in solid food stage.